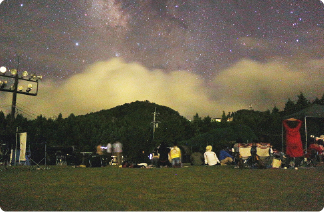 The Ishizuchi Star Night Tour opens at the Mt. Ishizuchi picnic park. 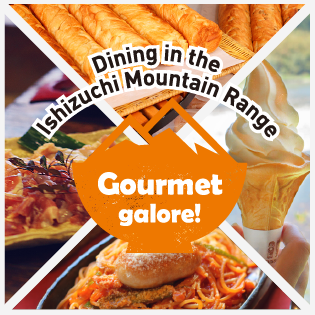 You can reach the picnic park by the ropeway that is specially run at night for this event. 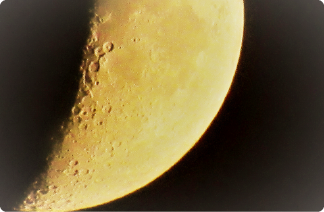 It is a perfect environment for stargazing. 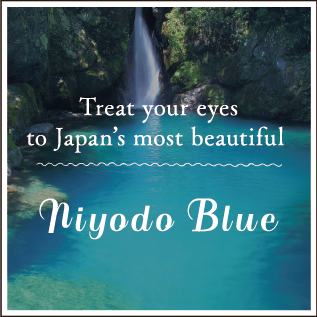 When you look up, you will see the entire sky shining with stars and the moon glittering above; when you look down, you will see the night view of the lights stretching far across the urban cities of Saijō and Niihama. You will have an emotional night, one like you have never experienced before. 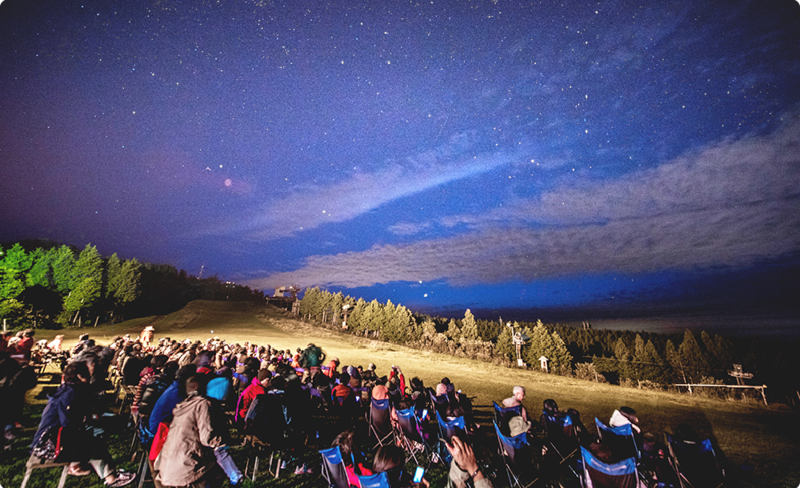 The Ishizuchi Star Night Tour is a day trip tour where you can watch the stars, the moon and the city nightscape from the Ishizuchi picnic park at an altitude of 1,300m. 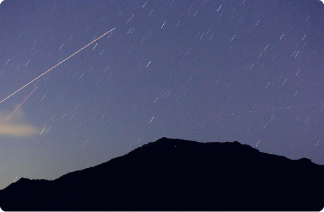 The stars appear brighter than usual because you will have a much closer view of the night sky, a scene that you would usually not be able to see without staying over on the mountain. 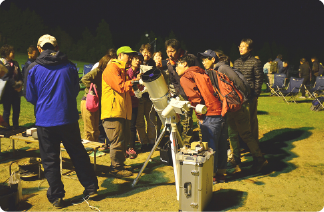 Using a high-spec astronomical telescope, an instructor on the Star Night Tour will give a lecture about the moon and nebulae, etc. 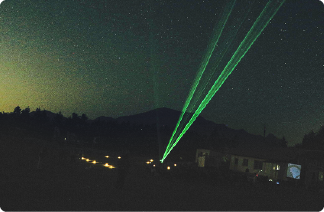 using a laser pointer to indicate particular features. If you have a smartphone, you can access the “constellation map” app in advance to maximize enjoyment. On a cool summer night or a winter night with refreshing air, you can enjoy the Star Night Tour in different ways throughout the year. 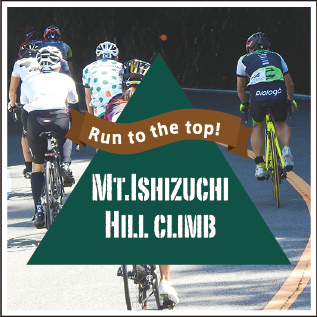 With the bus tour, a pick-up service is available from Matsuyama, Niihama and Saijō city. 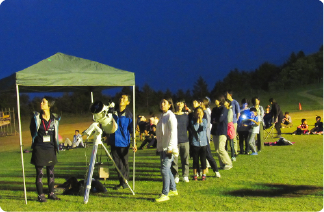 The Ishizuchi Star Night Tour holds a stargazing event and a moon-gazing event depending on the shape of the moon (lunar phases). To participate, a reservation must be made at least two days in advance. 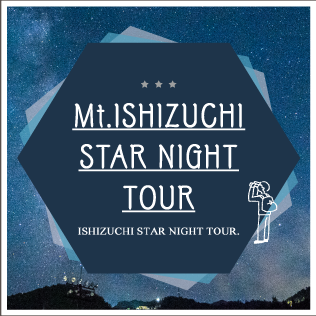 Please refer to the official HP of the Ishizuchi Star Night Tour for details, as the schedule for the arranged day is listed.